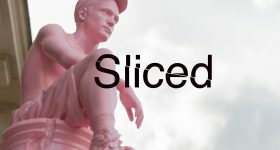 Today in Sliced, the 3D Printing Industry news digest, a 3D inkjet printer for electronics; the latest hardware and software releases at Formnext 2018; 3D printing helps improve cancer treatment and more. 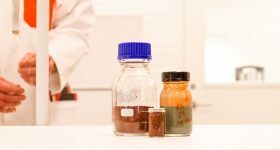 Linde Gases, a division of the Linde Group, a German engineering company, will present its ADDvance powder cabinet for metal materials used in additive manufacturing (AM) at Formnext in Frankfurt next week. 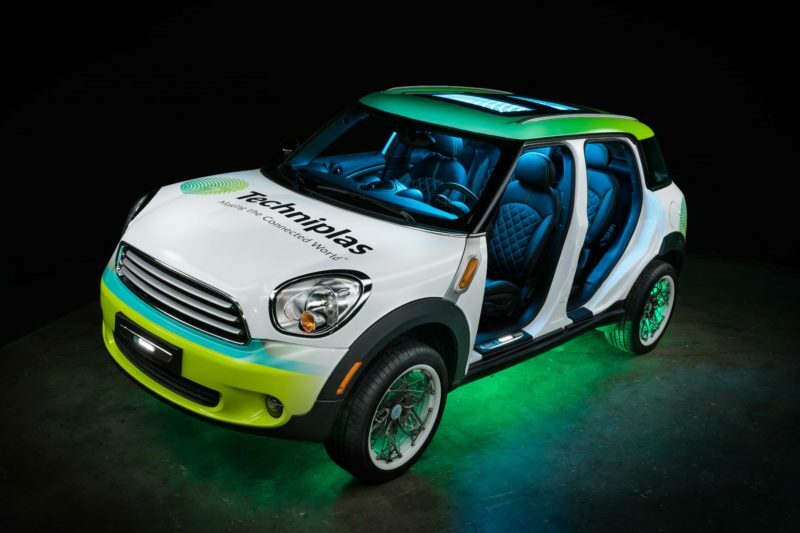 Techniplas, a Wisconsin-based injection molding company with additive manufacturing center headed up by Avi Reichental, will showcase its first concept vehicle created using new additive and generative technologies from Nexa3D, NXT Factory, and ParaMatters at Formnext 2018. The concept vehicle created using additive manufacturing technologies. Photo via Techniplas. 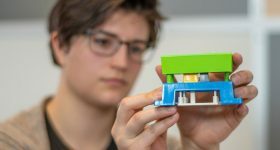 Authentise, a provider of 3D printing technologies and services, is collaborating with award winning software company Autodesk to release an to create a seamless, integrated additive workflow for the Netfabb software. 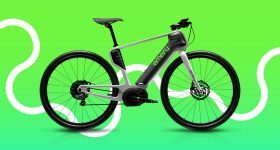 This integration will also be demonstrated at Formnext. 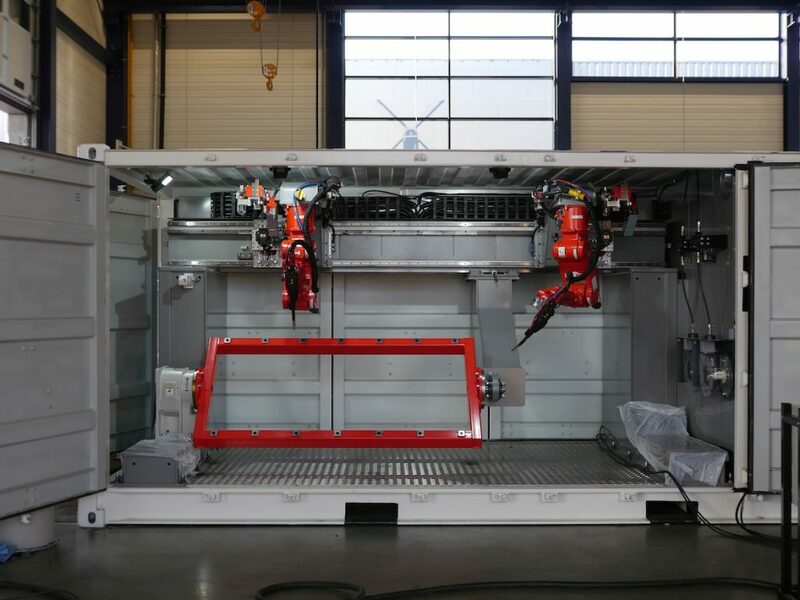 Furthermore, Autodesk has created an additive manufacturing “toolbox” for the construction industry, which consists of two Panasonic TS-950 robots from the Valk Welding group which use directed energy deposition (DED) additive manufacturing to produce large, strong and usable metal components. The toolbox comes in a portable shipping container. 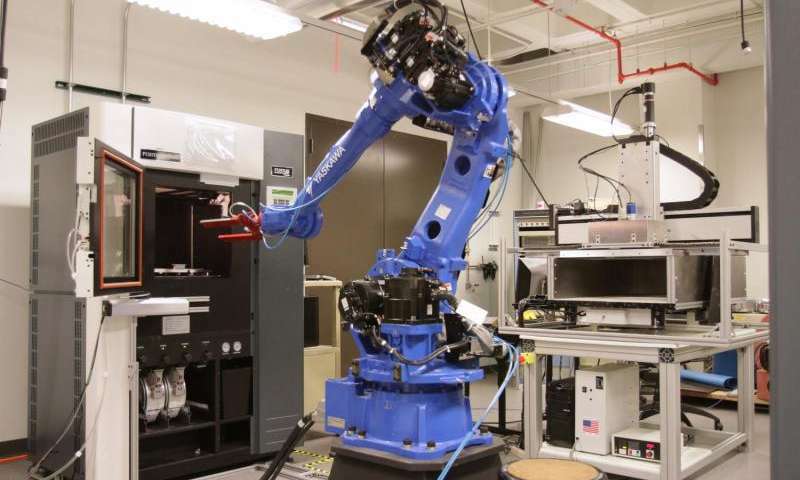 The Autodesk Toolbox.Photo via Autodesk. 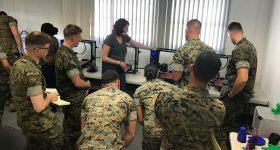 In addition, the University of Texas at El Paso (UTEP) has expanded its agreement with America Makes and will lead in the collection of critical performance data for the 3D printing industry while offering immense benefits to students. This agreement was originally signed in April 2015, making UTEP the first America Makes Satellite Center. 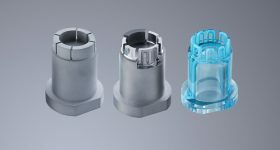 Based in New York, PostProcess Technologies and Rösler Oberflächentechnik, specialists of global finishing systems for traditional manufacturing, have partnered to develop automated post-print solutions to Europe. 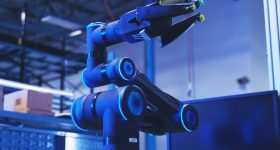 “The additive space is rapidly growing, especially in Europe, and as such, the demand for an automated post-printing solution is accelerating,” said Bruno Bourguet, Managing Director, PostProcess Technologies International. PV Nano Cell, a producer of conductive Sicrys digital inks and dispersions for 3D inkjet printing, will be present its first generation Printed Electronics dedicated printer JetPE I at the IDTechEx Show in Santa Clara, California next week. Thomas Brook of Lithophane Maker, has created a free generation tool which can automatically attribute features such as frames and holes, to 3D printable lithophane models. Lithophanes are etched or molded pieces of artwork on transparent sheets of material, which display images when backlit with a light source. A CAD of a 3D printed lithophane using Brook’s design tool. 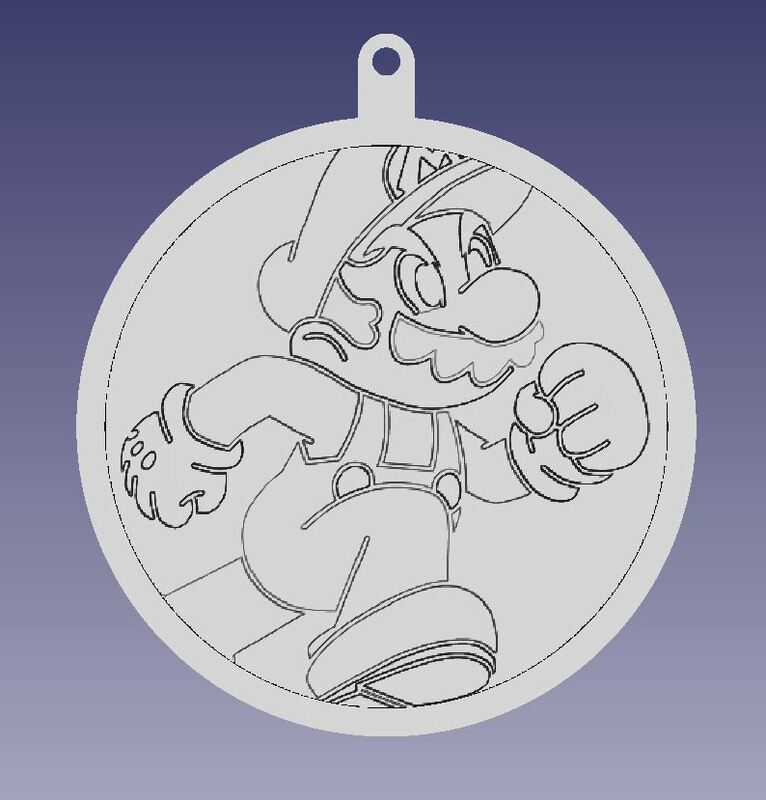 Image via Lithophane Maker. New York University Tandon School of Engineering’s annual CSAW games, the largest student-run cybersecurity event in the world, has expanded its events roster with a new contest called Hack3D which “explores vulnerabilities in 3D printing.” In particular, the contest seeks to raise awareness of the need for anti-counterfeiting methods in additive manufacturing. Competitors in the qualifying round were tested in reverse engineering a 3D CAD model. The Hack3D finalists as well as an elite corps of high school, college, and graduate students in other preliminary rounds now advance to the finals of the CSAW games. 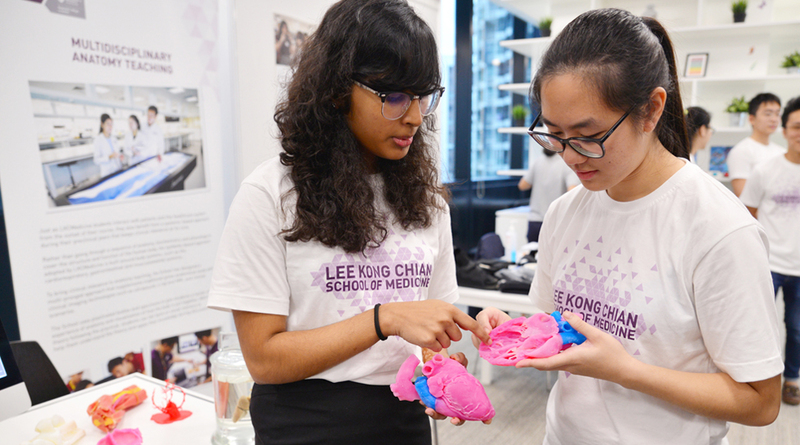 Students at the Lee Kong Chian School of Medicine (LKCMedicine) a part of Nanyang Technological University, Singapore (NTU Singapore) and Imperial College London, are using 3D printed anatomical models as teaching tools for medical education. Students at the Transform Medical Education (Transform MedEd) conference using 3D printed anatomical models. Photo via NTU Singapore. 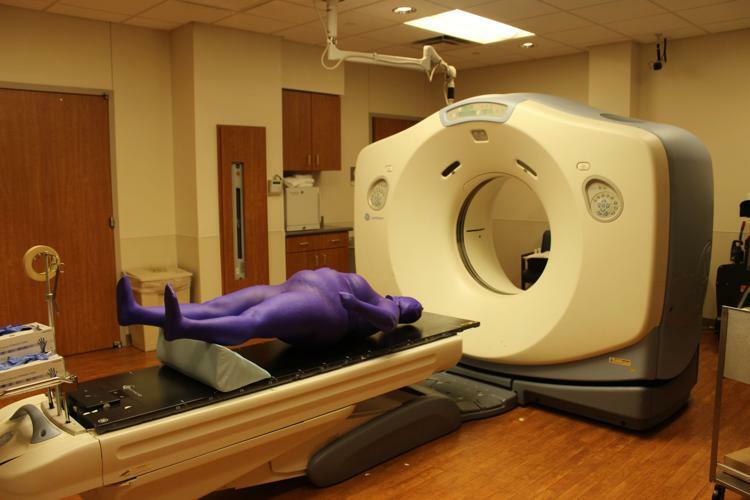 A team from Louisiana State University (LSU) have developed 3D printed phantom models from CT scans for improved cancer treatment. A 3D printed phantom model. Photo via LSU/Meagan Moore. 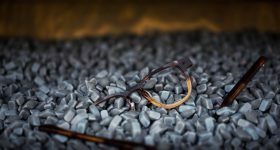 SKILCRAFT, the trade name of the U.S. National Industries for the Blind (NIB), who recently unveiled the SKILCRAFT 3D business model now supplies its 3D printing filaments through the North Central Sight Services (NCSS). Finally, in a paper entitled “Preparation and Characterization of Poly(butylene succinate)/Polylactide Blends for Fused Deposition Modeling 3D Printing,” a group of researchers from Tsinghua University demonstrate a new type of biodegradable material with high strength and toughness for FDM 3D printing. Stay updated with the latest additive manufacturing news subscribe to the 3D Printing Industry newsletter. Also, find us on Facebook and like us on Twitter. Featured image shows the sliced logo over a concept vehicle created using additive manufacturing technologies. Photo via Techniplas.